The year is 2040. Facing the threat of a viral pandemic, four friends will finally unite for an extraordinary reunion. 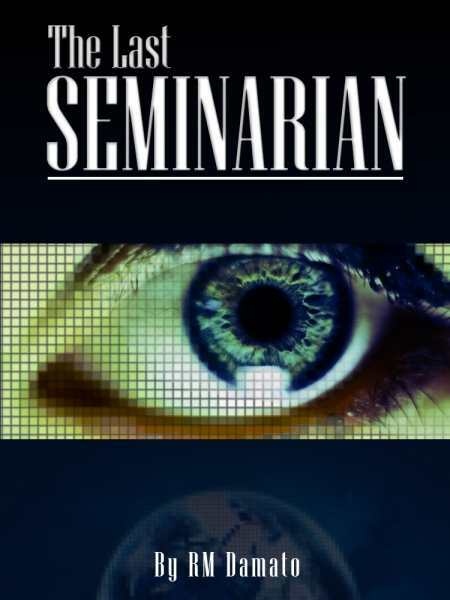 Within an orbiting virtual world, the former seminarians will confront personal demons, while sharing ideas about the meaning of life, friendship, and love—including the existence of God. It is an allegorical dance played out in the microcosmic and metaphysical drama of the human condition. Can they return to Earth before the plague makes it impossible?